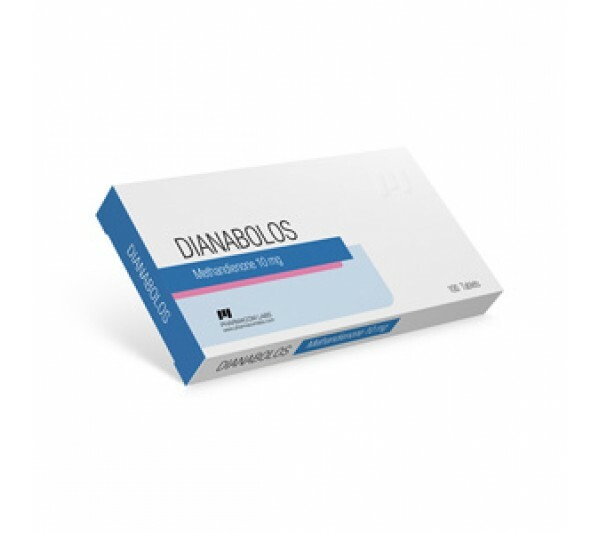 Dianabolos 10 mg was synthesized in the past century and continues to be actively used by builders. Very often the Dianabolos course becomes the first for beginner builders. At the same time, use this anabolic and experienced builders. It should be noted that in comparison with other AAS, Dianabolos price is minimal. The time of detection of traces of the drug using the doping test is up to three months. Packing 100 tablets. Each tablet contains 10 mg of active ingredient.